1. Please let us know that the code has been used in the comments below so that readers can move onto the next one. 2. 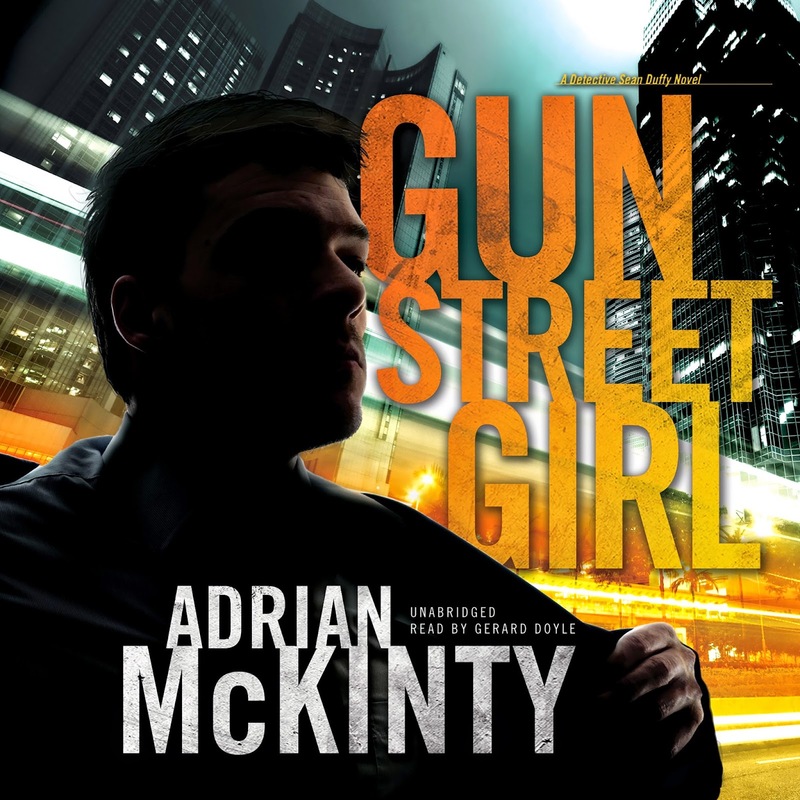 The whole purpose of this is to get the Sean Duffy series a little more notice on the Audible site so please leave me a review on audible in exchange for your book.